Sweat stains are a real challenge for every housewife. 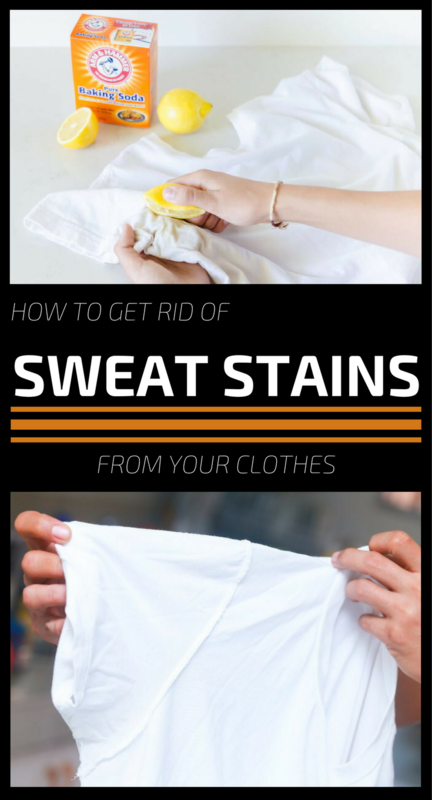 To get rid of them you don’t need expensive cleaning solutions, just some handy ingredients to prepare the best homemade sweat stain removal. Sprinkle the areas where you sweat the most with lemon juice. 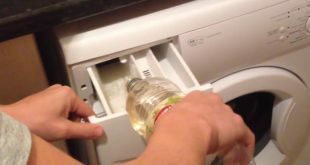 The same solution can also be used to remove fresh sweat stains. Aspirin can be the perfect solution for everyone. 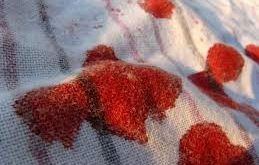 Dissolve 2 aspirins in half a cup of water and apply the resulted solution on stains. Mix one part of dish detergent with 2 parts hydrogen peroxide and 1 baking soda. 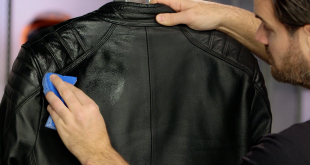 Apply the paste on the stains and let them act for an hour. Wash the laundry like usual. 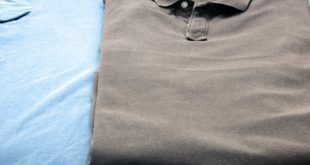 To get rid of the unpleasant sweat stains on your silk clothes, prepare a mixture of a spoonful of vinegar and half a cup of water. Soak a sponge in this solution and tap the stained area and then rinse with lukewarm water. 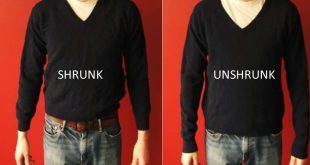 These are the toughest stains to remove, but you can remove them with a solution made from equal parts of water and vodka. Pour the solution in an empty spray bottle and spray over the affected areas. Let it act for a few minutes. 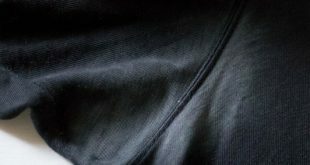 Whitish sweat and deodorant stains on black clothes can be removed if you sprinkle baking soda directly onto the stain and then pour vinegar over it. Let these two substances to incorporate then sprinkle again some baking soda and add vinegar again. After this process, wash your laundry normally. Put the stained socks in a solution of 4 tablespoons of salt dissolved in 1 liter of hot water and then leave until the spots disappear.